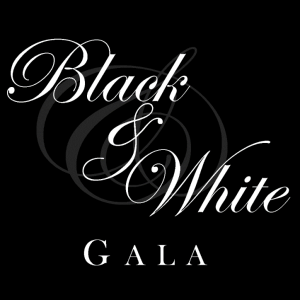 The ASE Foundation cordially invites you to attend our “Black & White Gala” fundraiser to celebrate cardiovascular ultrasound research and honor ASE’s 2019 award recipients. Black tie is encouraged for this magical evening of entertainment, dinner, and dancing. Seats are limited, please reserve yours today. The Gala will start at 7:30 PM with a welcome reception followed by dinner, award recognition, after event nightcap, and dancing. We hope to see you there! ASE Members: Log into your Member Portal and select “Events”. Not a member? Click here to be directed to guest registration. ASE’s registration forms work best with Apple Safari, Google Chrome or Mozilla Firefox browsers. Internet Explorer is NOT recommended and may cause problems. Purchasing a table at this level receives premier seating for 10, recognition in the event program, a listing on the ASEF website, an ad recognizing your support of the Foundation in the Journal of the American Society of Echocardiography, a full page ad in the ASE Scientific Sessions Final Program, as well as recognition during the event. Purchasing a table at this level receives prime seating for 10, recognition in the event program, a listing on the ASEF website, a listing in a group ad recognizing your support of the Foundation in the ASE Scientific Sessions Final Program, and recognition during the event. Purchasing a table at this level receives seating for 10 and a listing on the ASEF website. Individual seats may be purchased at this level for $425.00 each. Purchasing a ticket at this level will reserve an individual seat, the final location will be determined by ASEF as space is available. A portion of each table or ticket sale is considered a U.S. charitable tax donation to the ASE Foundation’s 2019 Annual Appeal. If you cannot attend the Gala but wish to make a contribution to the ASE Foundation, please click here. 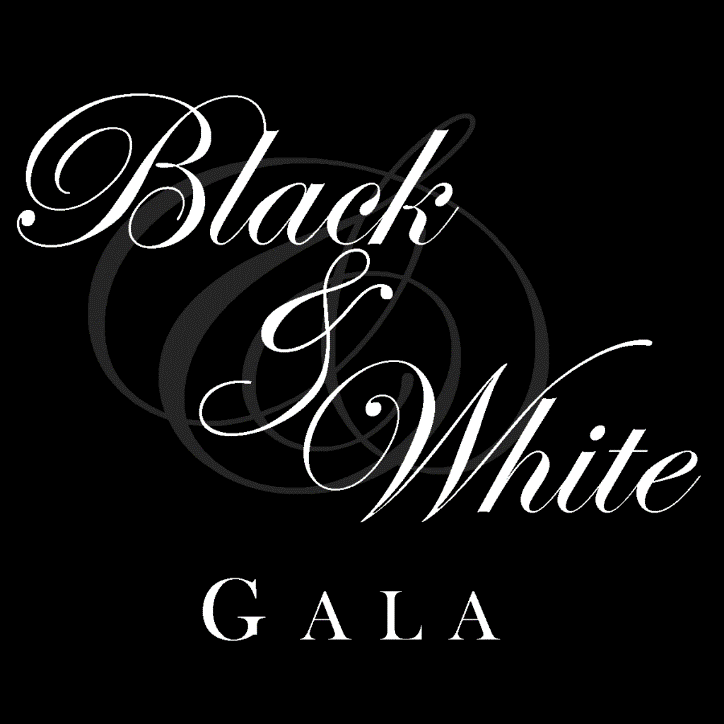 If you have questions regarding the Gala, please email gala@asecho.org or call 919-297-7188. A special thank you to the evening’s supporters!